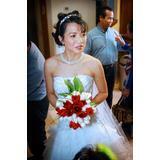 Send us your bouquet and get it for free! send us a selfie for $200 off! 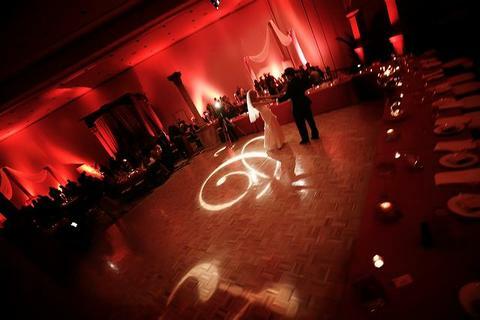 Lighting can make your wedding sparkle and shine in ways that no other decor can do. 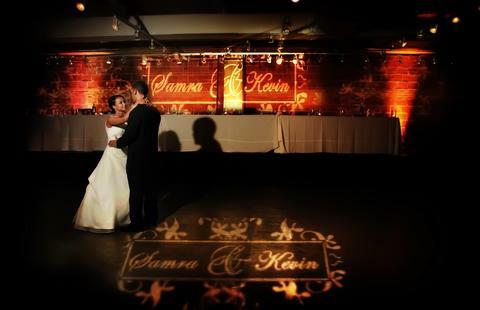 Send us a selfie of you or you and your fiance to receive $200 off your lighting package for your wedding! Send us a selfie for 15% off! 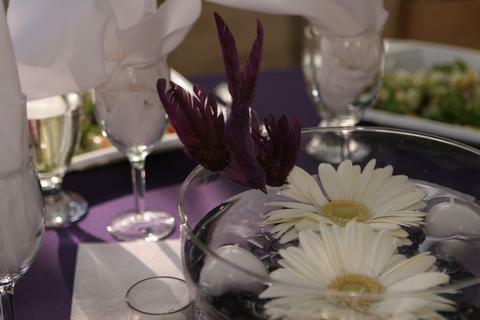 Your wedding wouldn't be the same without flowers to add beauty and elegance. 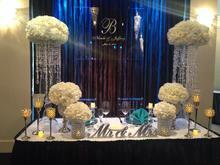 Call us today to discuss your floral needs and how we can help! Also, send us a selfie of you or you and your fiance for instant 15% off your floral design package when you spend $2000! 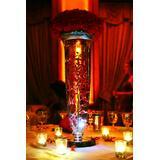 Send your selfie to 682-438-5910 or info@sharpeventdesign.com . 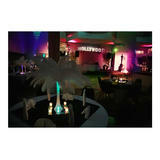 www.sharpeventdesign.com. 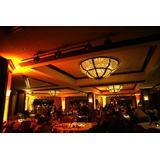 Sharp Event Design and Lighting is a full service floral design, lighting, draping, and rentals management company. 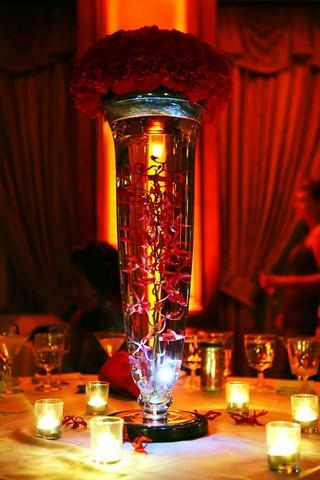 We'll help you to discover your event's theme, nuances, or brand to make it the most unique event you've attended yet. 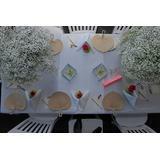 We offer a wide range of event design services that are tailored specifically to every single celebration. 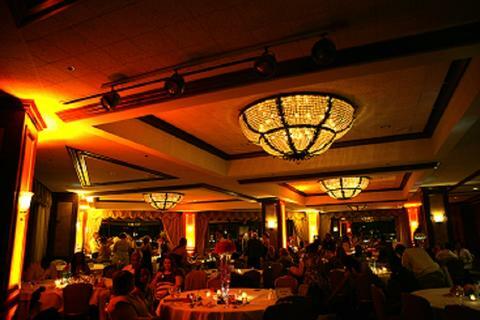 Starting with the very first impression and contact with your guests, to the last moment of the evening, we are dedicated to making your experience a memorable one. 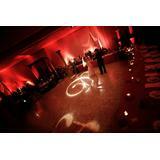 Whether it's a wedding, anniversary, family reunion or any special occasion, Sharp Event Design & Lighting can do it all. 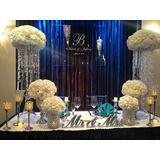 To schedule a consultation contact Sharp Event Design & Lighting today at (682) 438-5910. I don't believe my dream wedding would of happened without Tammy. I called her on short notice and she came in and made sure everything was perfect. 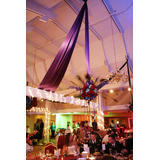 She provided the ambiance with up-lighting, staging, and chair sashes. The entire Sharp Design team was absolutely professional and helped keep me calm. 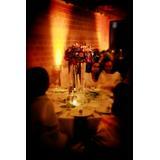 I would highly recommend Tammy Sharp and her team to come and create the perfect ambiance for your event. 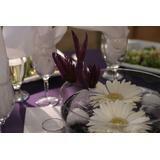 Planning our daughter’s wedding with Tammy was an excellent experience from start to finish! Tammy’s professionalism, punctuality, and expertise were outstanding. 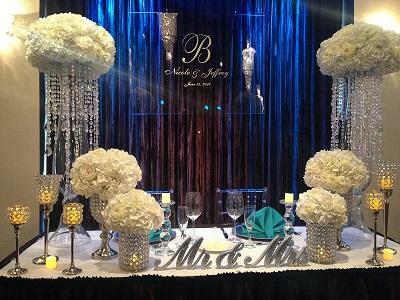 She worked with us every step of the way to accomplish our daughter’s vision of her wedding day, and she was a great communicator.Tammy and her team turned a large reception hall into a stunning and dazzling sight! 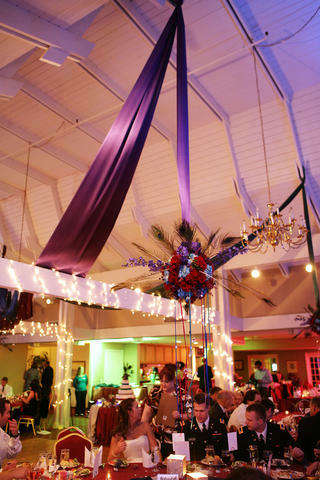 The draping transformed the room into a magical place and was gorgeous, and the purple lighting she used accomplished just the effect that we had hoped! We could not have asked for more! 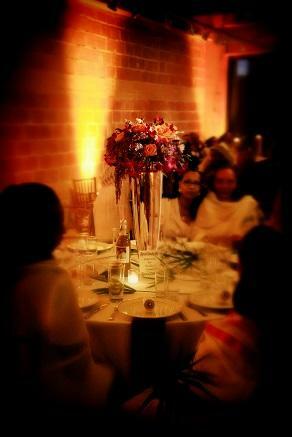 The guests at the reception are still talking about it! 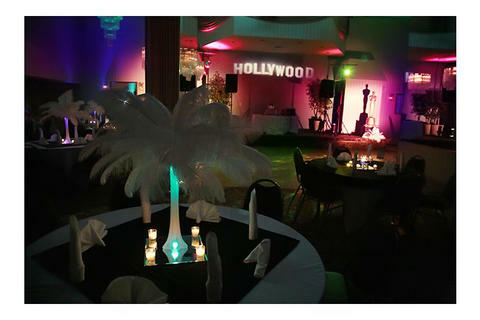 Several have said it was the best wedding and reception that they have ever attended!You will not be disappointed with Tammy! Tammy was so wonderful! She was one of my absolute favorite vendors. 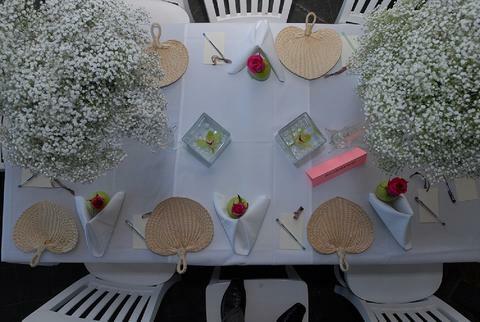 I wanted to decorate the tent where my wedding reception would be and she was able to absolutely bring my idea to life.positives: She was always so good about staying in touch with me. 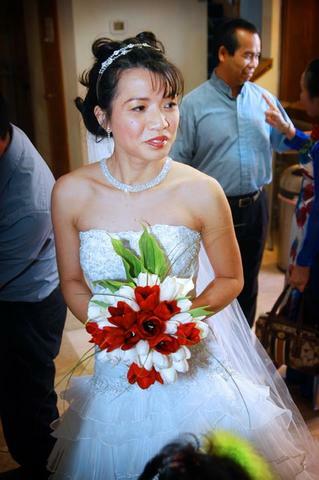 She would even return my calls and emails while on her vacation.She worked so hard to comply with all of the crazy rules at my venueShe was really affordable for my budget.The work she did was spectacular and really made the reception and ceremony gorgeous.negatives: NONE! 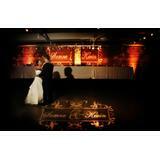 $200 off a full ballroom lighting package of $1200 or more.